When growing any horticultural crop there are many things that can contribute to its success such as water source and quality, types of equipment, nutrition, integrated pest management and planting stock. 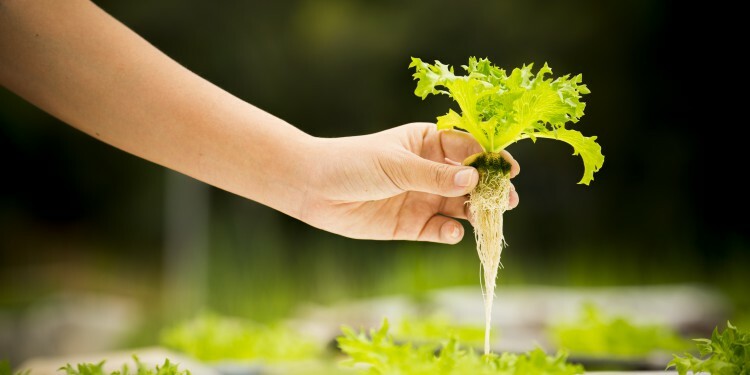 Starting off with good quality planting stock is very important; but, more importantly, the health of the new plants going into the beginning of the cycle often determines how well they will produce and handle the various stresses over their life. If you aren’t starting you own plants, it can be difficult to get the plants you need on the schedule you need them. Therefore, some growers are getting stock that may need a little extra care before putting them to work. There are different ways to bring these plants up to the level they should be prior to beginning your program. Root size and health should be focussed on initially. The bigger and healthier the root system of a plant, the better it will handle the crop load and any other stresses or challenges that arise. Make sure the plants have a solid root system by pushing the root development in the beginning, so you are starting out with a solid base. Having a healthy ratio of root mass to above ground plant mass is important. Effective nutrition plans are another crucial part of growing any crop successfully. 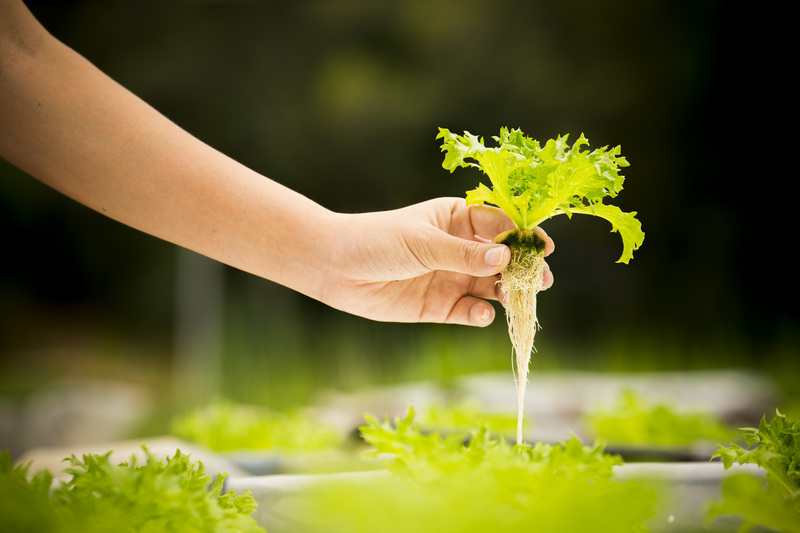 There are a few different types of growing programs: conventional, organic-based and fully-organic. Some of the growers I have worked with follow organic-based programs. Some would prefer to be completely organic because this is what their consumers have requested, but this can be challenging. There are many positives to growing conventionally as well, and growers need to identify their market and be attentive to what the market wants currently and always be listening for any changes in market demand. No matter what type of input program you move forward with, it is important that you use top quality products which will supply the correct nutrients at the right rates depending on the stage of your plant development. Using the cheapest products available on the market is not necessarily the best plan, nor is it the best plan to use the most expensive products. Focusing on some of the basic nutritional needs of your crop is key. Following a program that has all the required nutrition in fewer products is easier, can be more cost effective and could also produce better results. Finally, doing the right thing at the right time can make all the difference in product quality and yield. Following a more complicated program doesn’t mean that results will be better. Your plants overall health should be the main focus because having a healthy plant with a strong healthy root system—in the majority of cases—will result in the best returns on your investment. Good plant health will allow your plants to be less affected by pests and diseases and give them the ability to maximize their genetic potential. Jason Smith can be contacted at Jason@pierconsulting.ca. Pier Management and Consulting Inc.